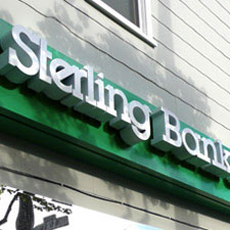 At Sterling Bank & Trust, you won't find long teller lines. We offer you a seat; we offer you our full attention; we offer you solutions to fit your needs, and we offer you great rates. Our goal is to create exceptional value for our customers, employees, investors and the community through innovative and creative products, services and activities. We work hard to make your life easier, getting to know you is the first step.